Join the 7th Indian Salon & Wellness Congress 2018! There is a constantly evolving focus from 'illness to wellness', which has encouraged millions of people to approach to health from a well-being viewpoint. As per statistical estimates, wellness industry cluster represents a market of nearly $2 trillion globally. Millenial India is currently the core consumer group driving the growth of the wellness industry. 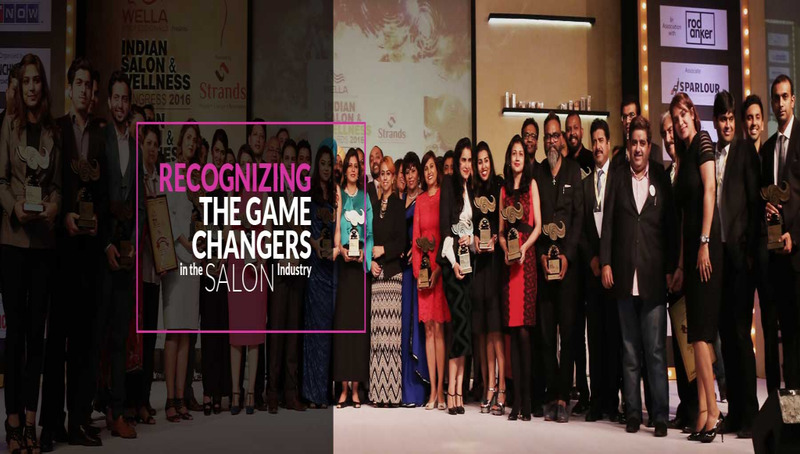 The 7th edition of the Indian Salon & Wellness Congress 2018 will open new avenue of opportunities, as all of the wellness sectors come together for leadership interactions and discuss high potential opportunities to pursue new wellness oriented business ventures, investments, and partnerships beyond the menu of products and services traditionally offered at business institutions of wellness.